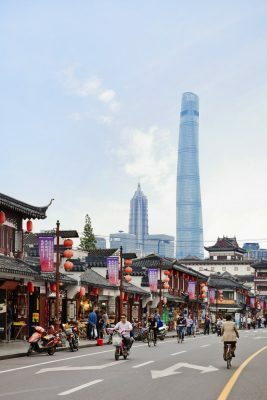 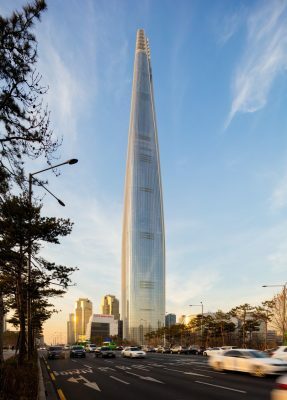 Hamburg, December 13, 2018 – The world’s most renowned architecture prize for skyscrapers, the Emporis Skyscraper Award, has been awarded to the Lotte World Tower in Seoul, South Korea. 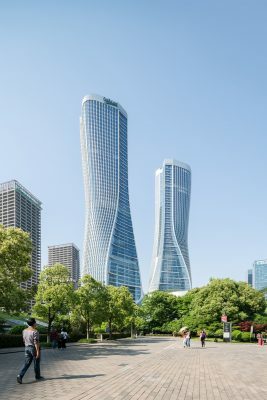 Every year Emporis’ (www.emporis.com) expert international jury choses the top ten skyscrapers that have been completed in the previous calendar year. The award is being given out for the 18th time. 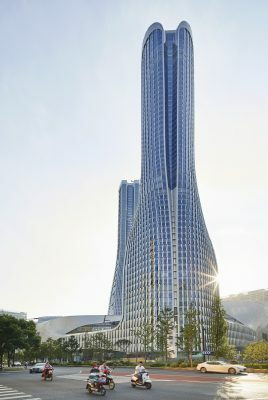 Lotte World Tower is currently South Korea’s tallest completed building and, in many ways, a skyscraper of superlatives. The 555-meter-high tower houses the world’s highest glass-bottomed observation deck. 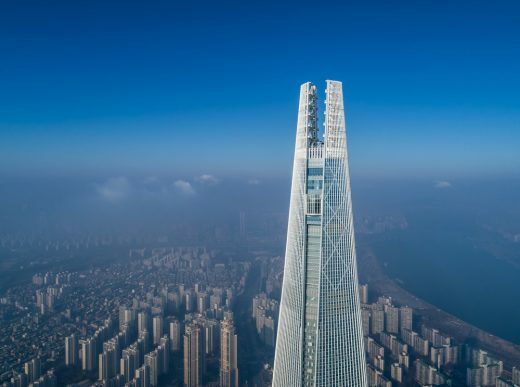 Even the elevator is record-breaking: at 600 meters per minute, it is currently the fastest in the world. 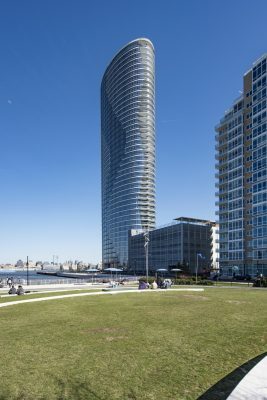 The winner especially impressed the jury with its harmonious design that gives the skyscraper a soft and natural dynamic. “The design combines modern elements with classical forms from Korea’s art and cultural history, making Lotte World Tower a particularly harmonious skyscraper,” explains the jury. 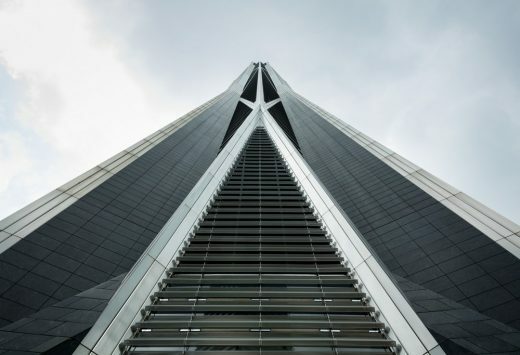 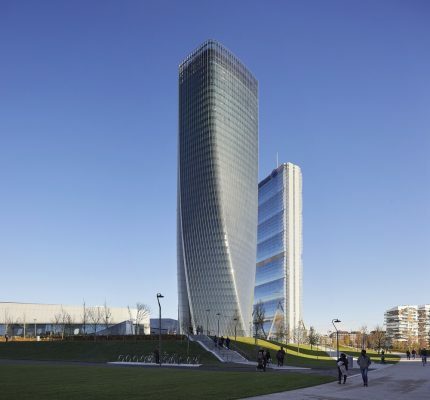 This year’s second place went to the Generali Tower in Milan, designed by recently deceased architect Zaha Hadid. The skyscraper’s extravagant form earned it the nickname “Lo Storto” which means the “Twisted One”. 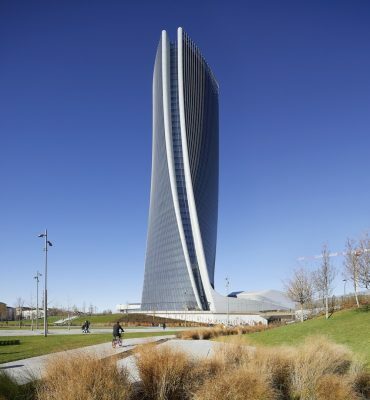 The jury especially praised the building’s high standards in terms of energy efficiency. The building has a double skin façade and a sophisticated sunscreen, which ensures excellent energy performance on each floor. 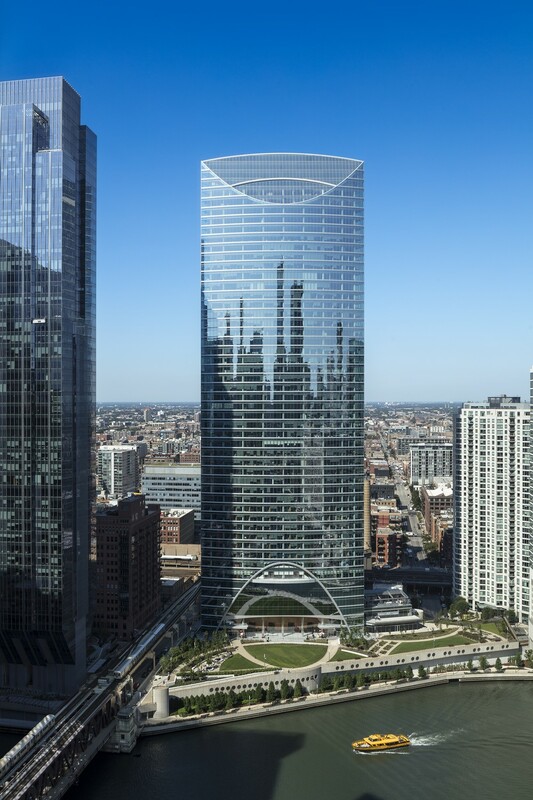 Generali Tower has therefore also received LEED Platinum, the highest certification given out by the US Green Building Council. 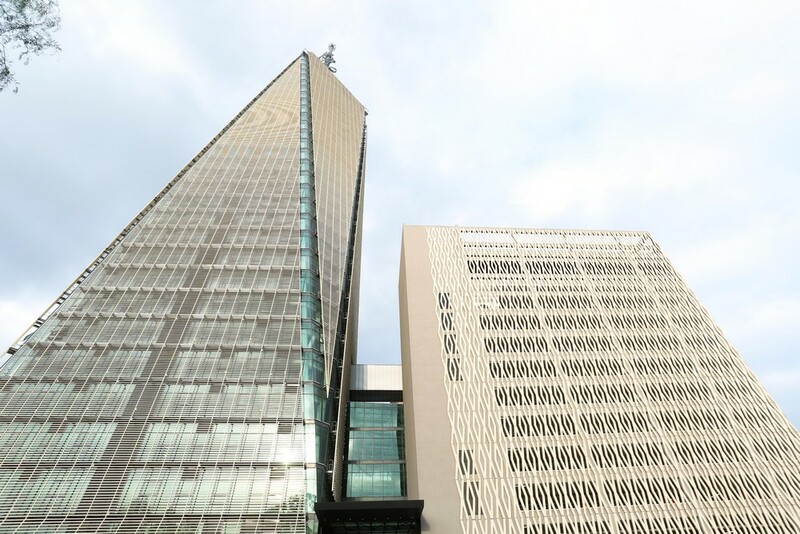 This year’s award marks the first time the prestigious award is given to a South Korean building. Surprisingly there is not a single Canadian skyscraper among the winners this time. Nevertheless there is still cause for celebration for North America: Three projects from the USA made it into Top Ten. 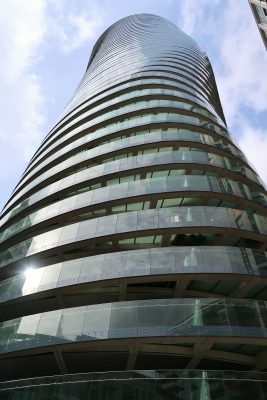 Also for the first time in the history of the Emporis Skyscraper Award, a project from Africa is among the winners. 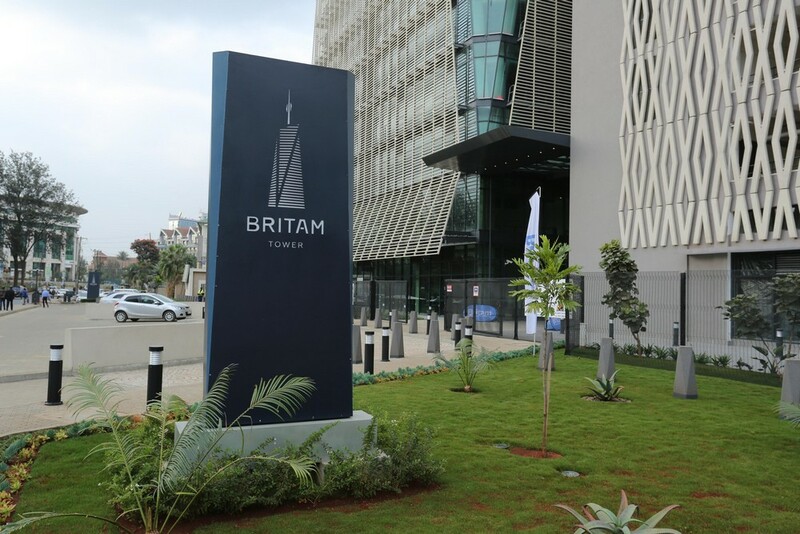 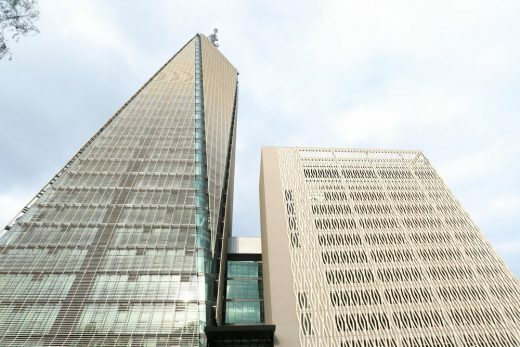 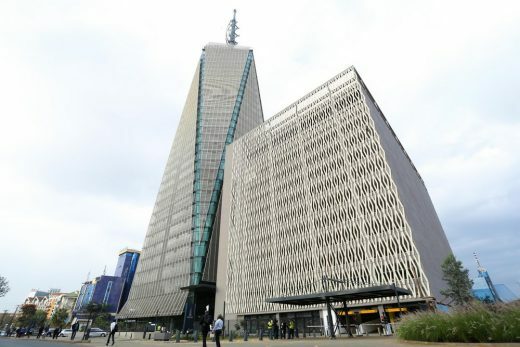 The Britam Tower, currently one of the tallest buildings in East and Central Africa, made the 10th place. 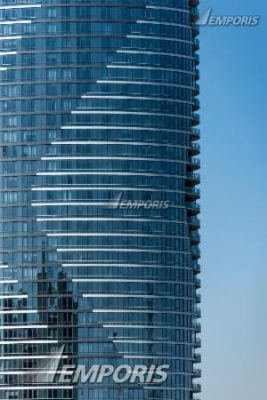 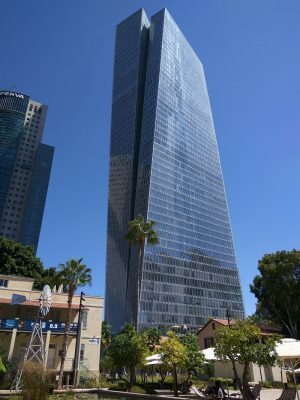 The Emporis Skyscraper Award has been given since 2000. The jury is formed of architecture experts from all over the world, who judge nominated buildings according to aesthetic and functional design criteria. 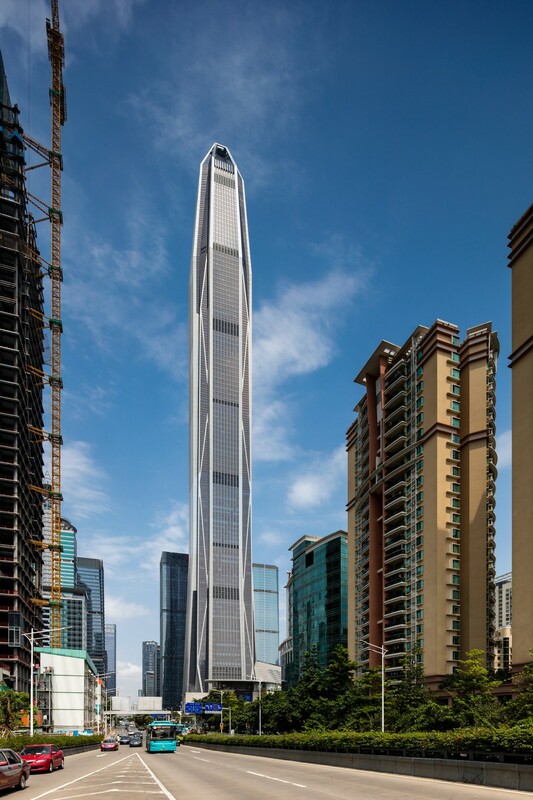 Previous winners include VIA 57 West (2016) in New York City, Shanghai Tower (2015) in Shanghai, Wangjing SOHO (2014) in Beijing, China. 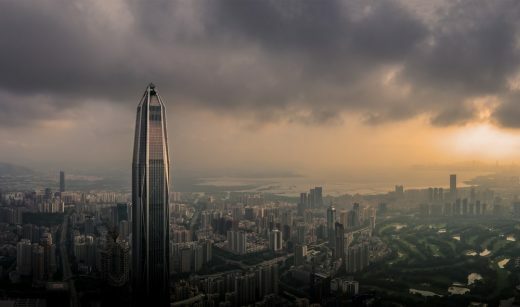 ● Tallest building in South Korea. 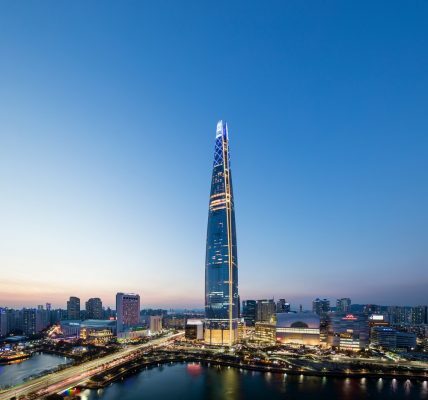 ● Lotte World Tower houses the world’s fastest elevators. ● It’s home to the world’s highest glass-bottomed observation deck. 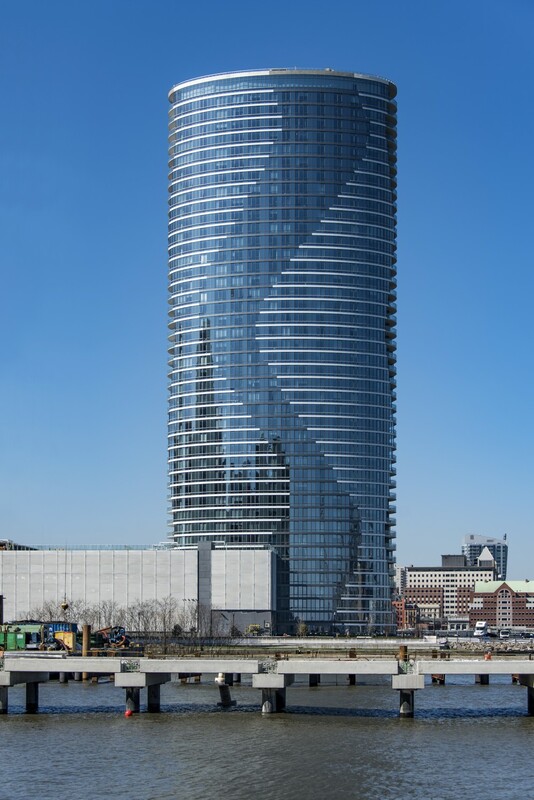 The observation deck has a two story-high glass window for an uninterrupted view. 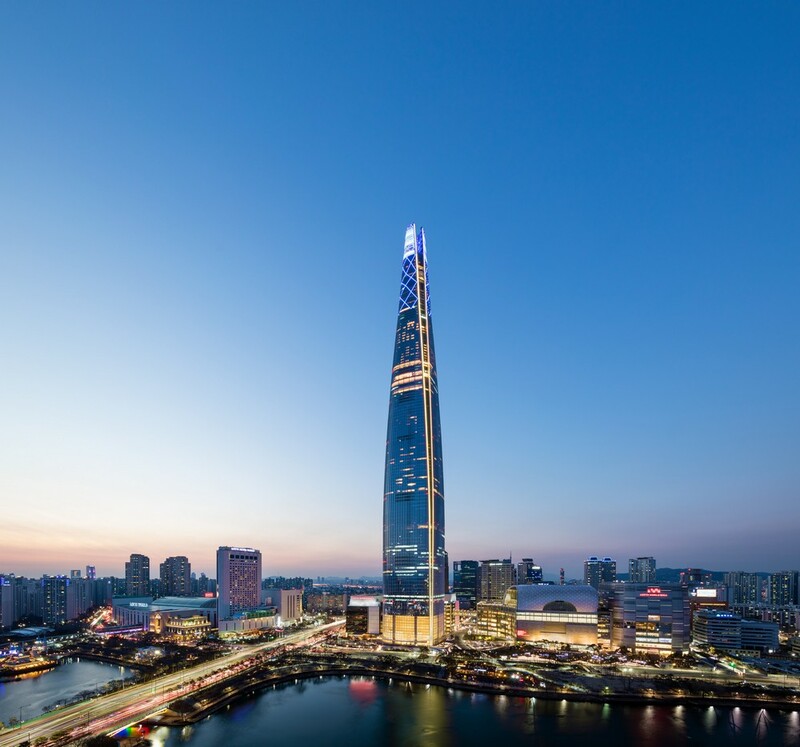 ● Lotte World Tower has the world’s highest swimming pool in a building, on the 85th floor. ● The tower is named after a nearby amusement park, which is known as Lotte World. 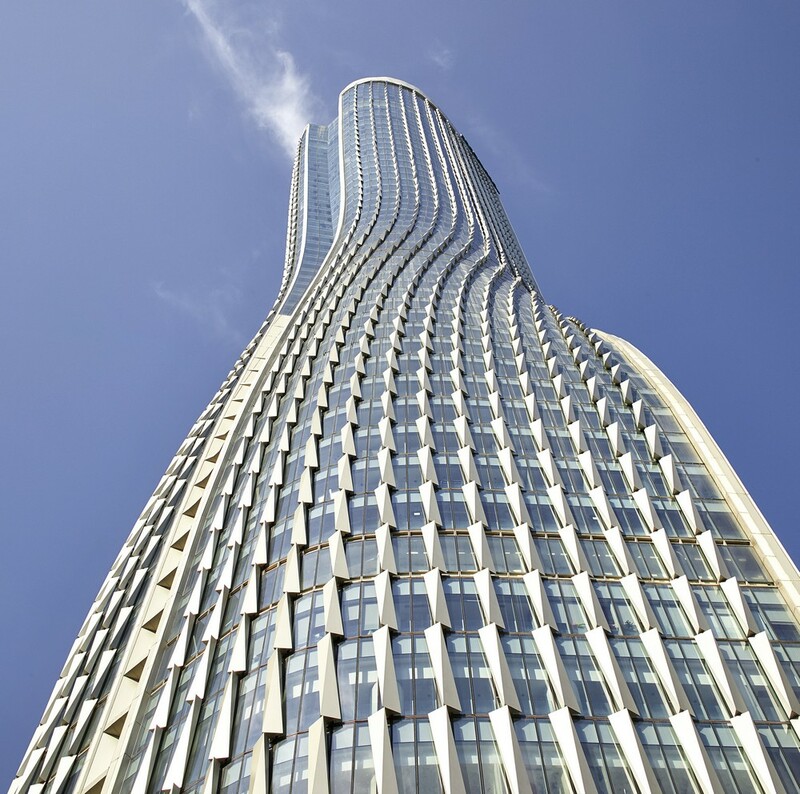 ● Nickname is Lo Storto which means “The twisted one”. 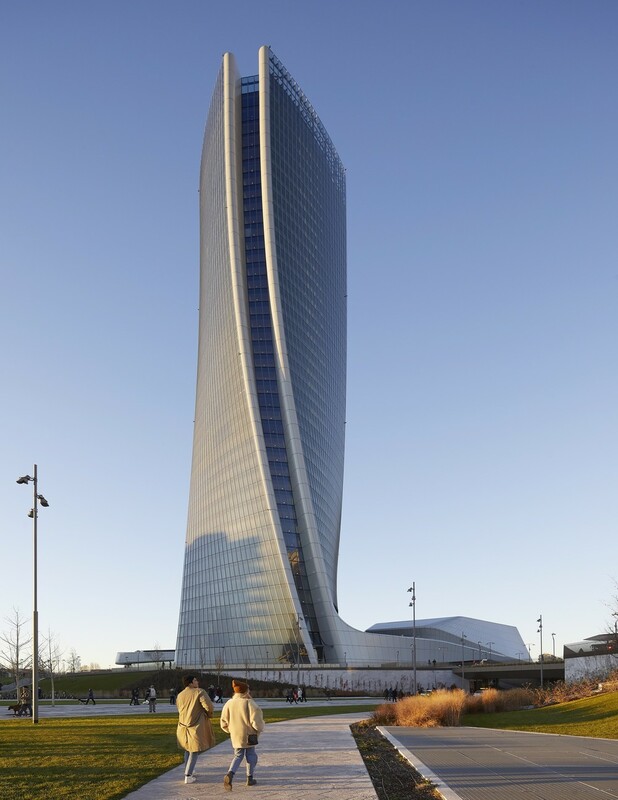 ● The tower hosts offices of the insurance company Generali. 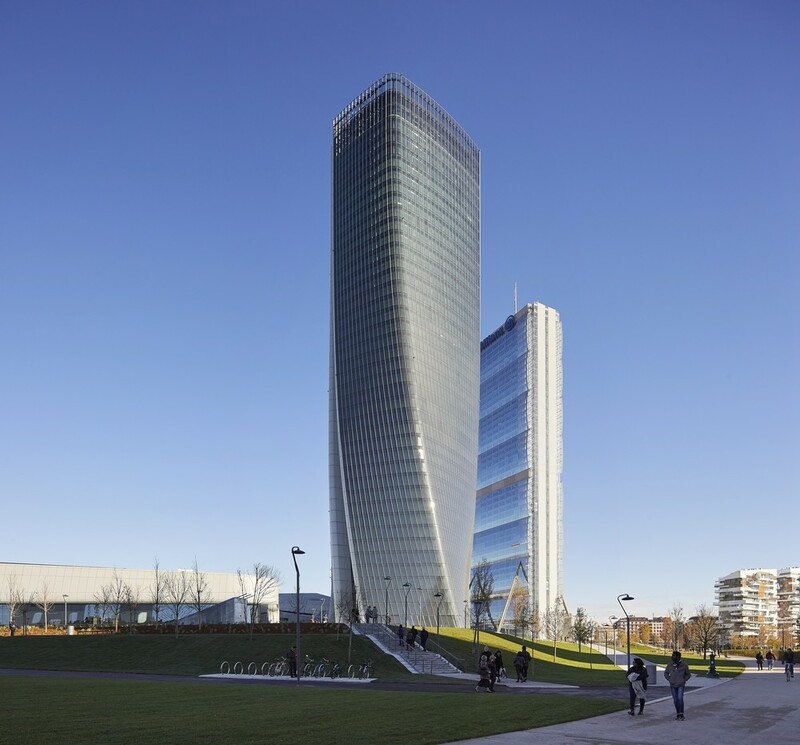 ● It is part of the development in Milan called City Life. 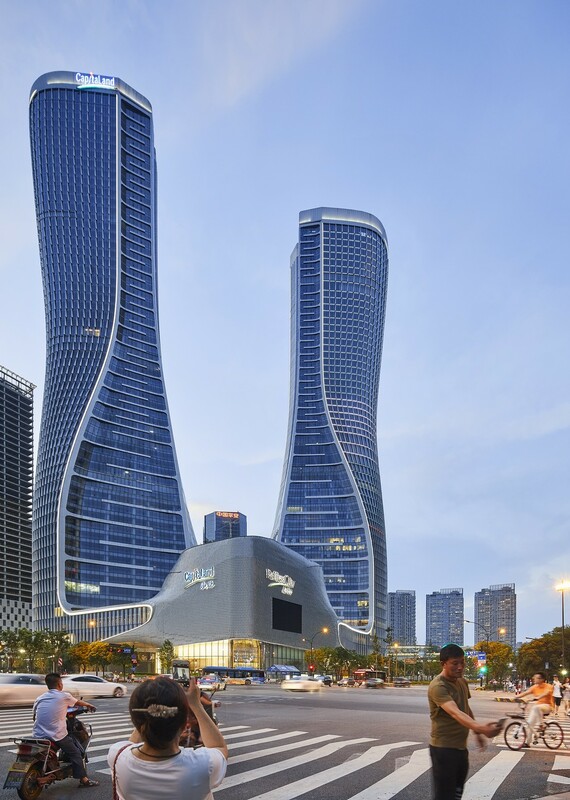 This project involves three skyscrapers with different usages. It’s due to be completed in 2020. 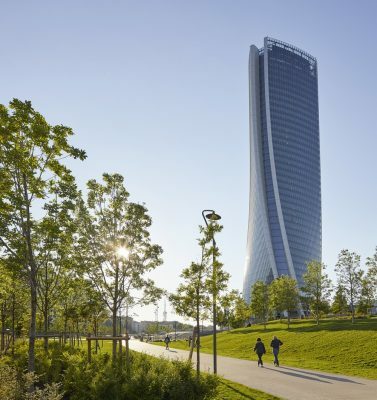 ● It has been certified as LEED platinum by the US green building council. 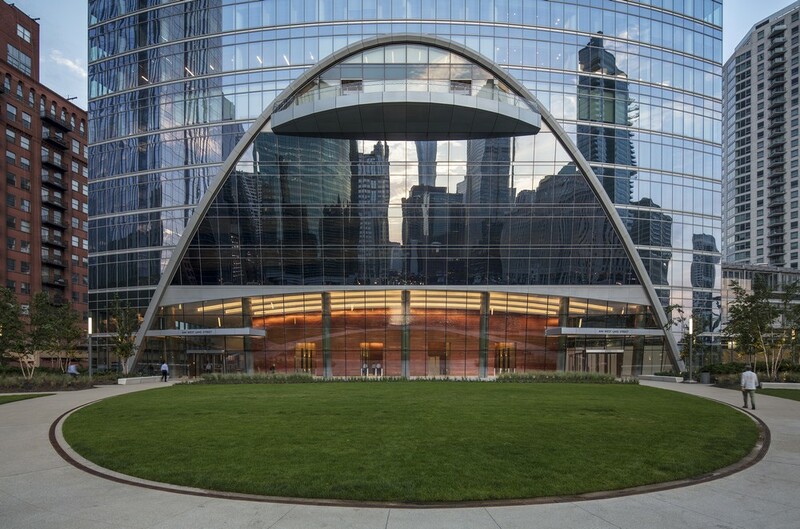 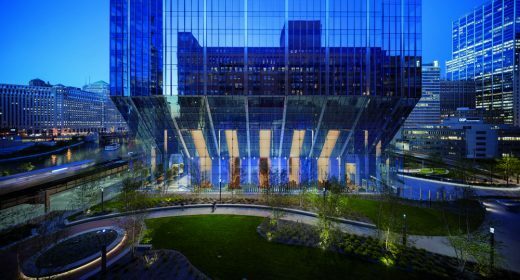 ● Architect: Goettsch Partners, Inc.
● Building features an extensive green roof system. ● Nickname is The Tuning Fork. 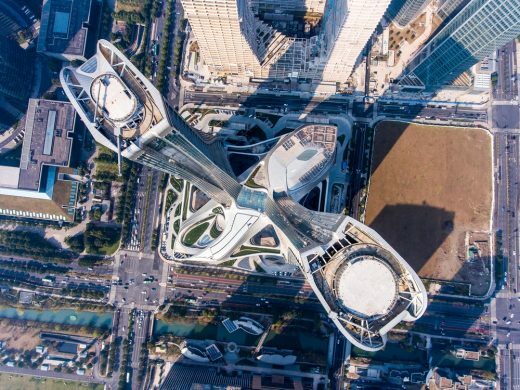 ● The project is currently the largest single complex completed by UNStudio. ● The design of the project is reminiscent of the movement of a river. 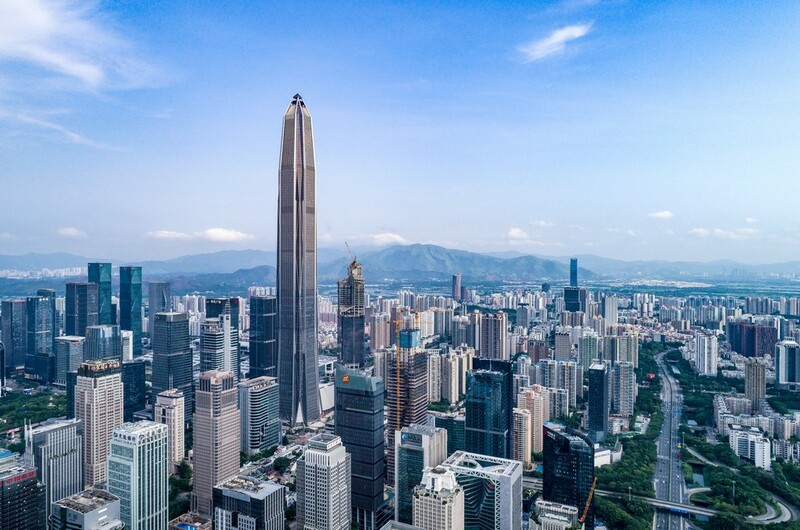 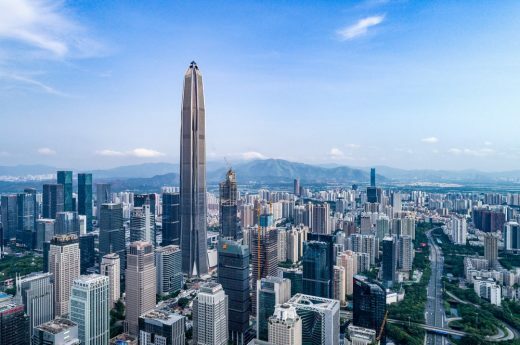 ● The towers are connected by a six-story podium and landscaped plaza. 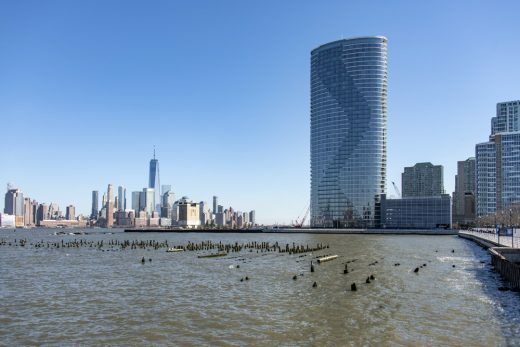 ● The building offers fantastic views from the apartments out onto the Hudson River and Manhattan skyline. 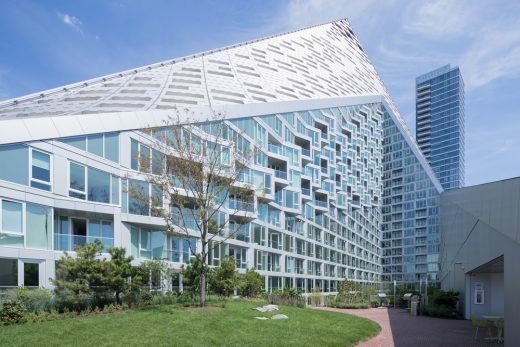 ● The darker fenestration of the building represents a river. ● The surrounding area includes the park Newport Green which is home to the only urban beach at Hudson River. 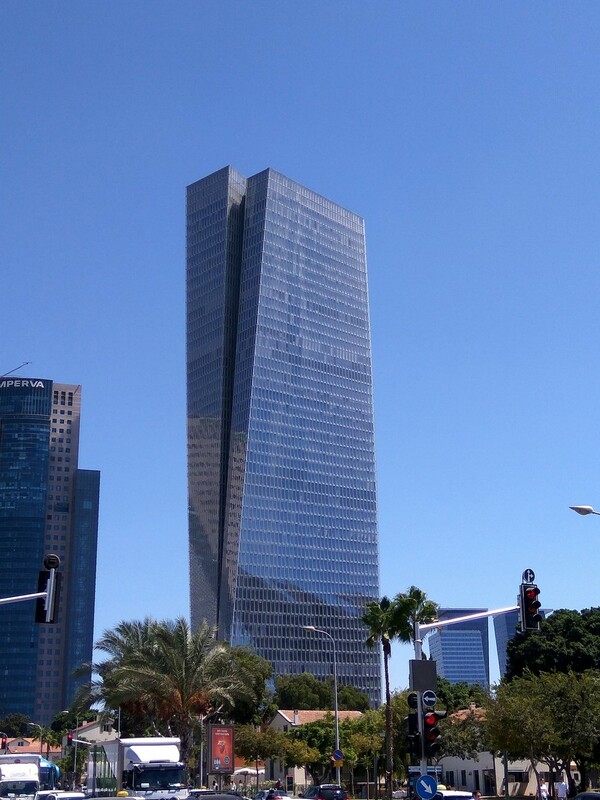 ● Architects: David Azrieli Group, Moshe Zur Architects and Town Planners Ltd.
● It’s currently the tallest building in Israel. 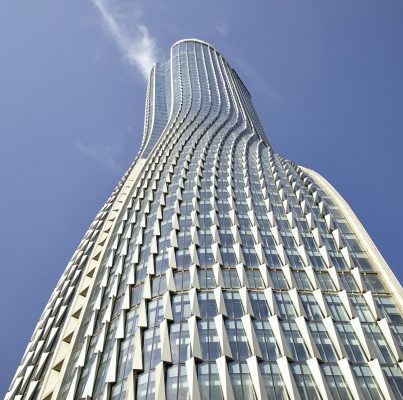 ● Tower twists around two different axes. 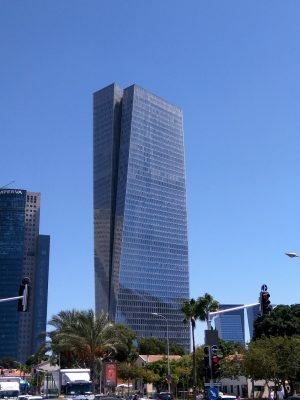 ● Situated in the heart of Tel Aviv’s business and tourism center. 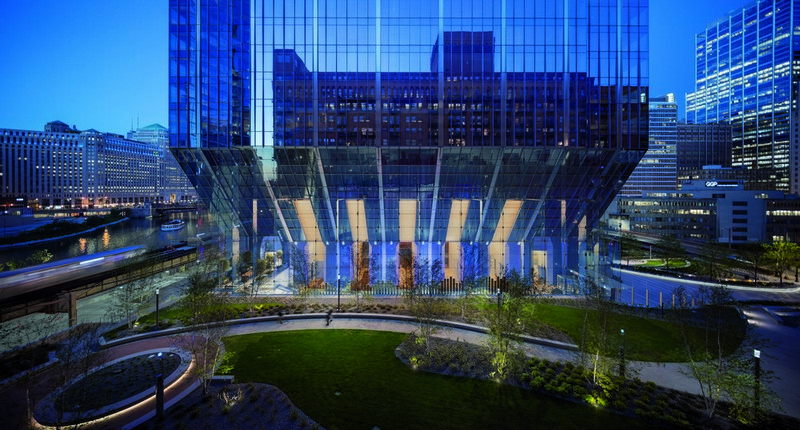 ● Architects: Pickard Chilton Architects, Inc.
● LEED Gold certified by the U.S. Green Building Council. ● The convex surface captures natural light for the interior and also provides panoramic views for the residents on the higher floors. 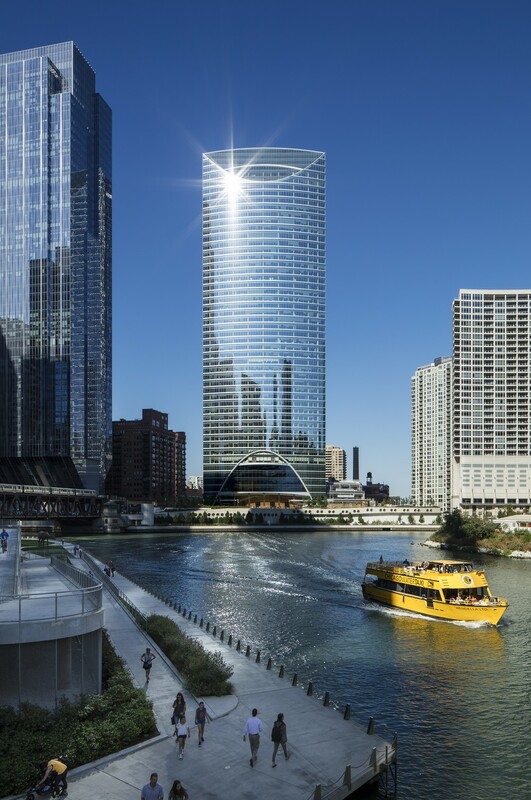 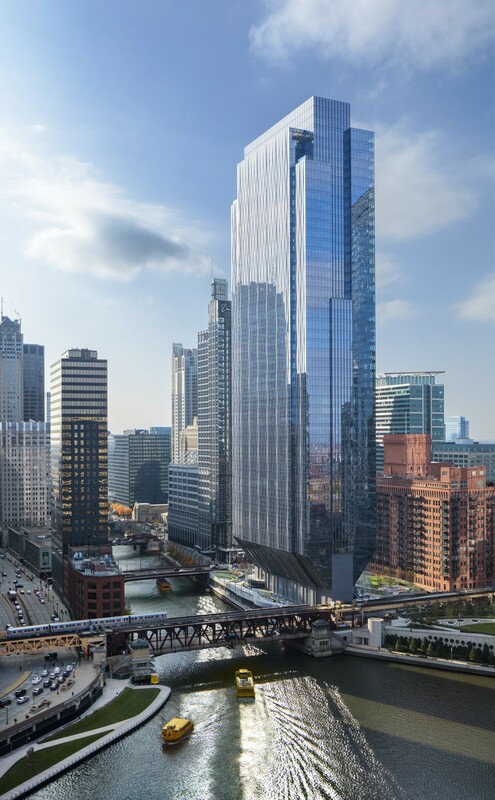 ● The land on which this tower stands is known as River Point because it lies at the point where the North and South branches of the Chicago River form. ● The world’s tallest office building and currently the 4th tallest in the world. 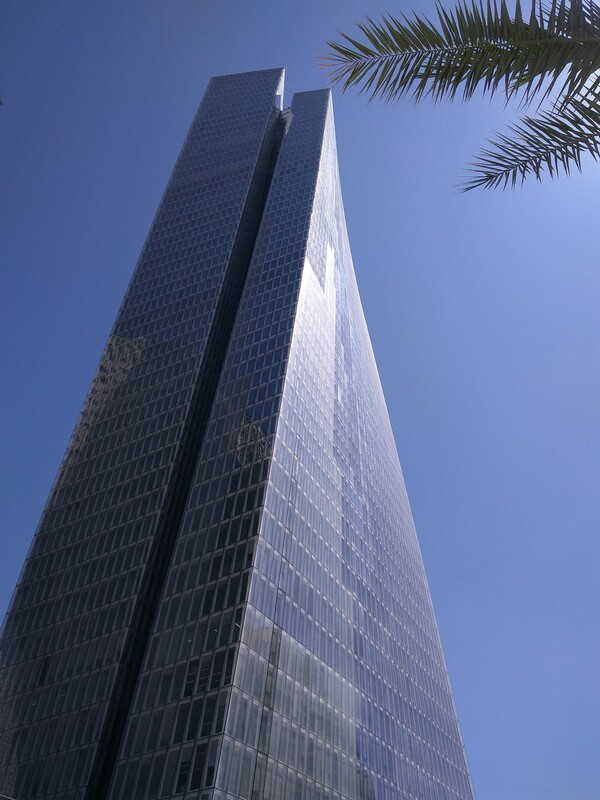 ● Has a characteristic pyramid structure on the top. ● It offers fantastic panoramic London views for the residents. 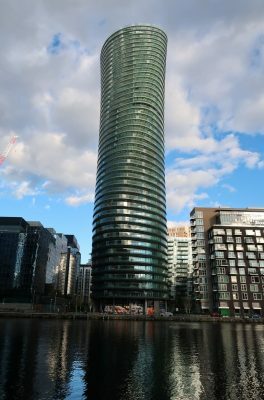 ● The tower houses London’s largest residential gym. 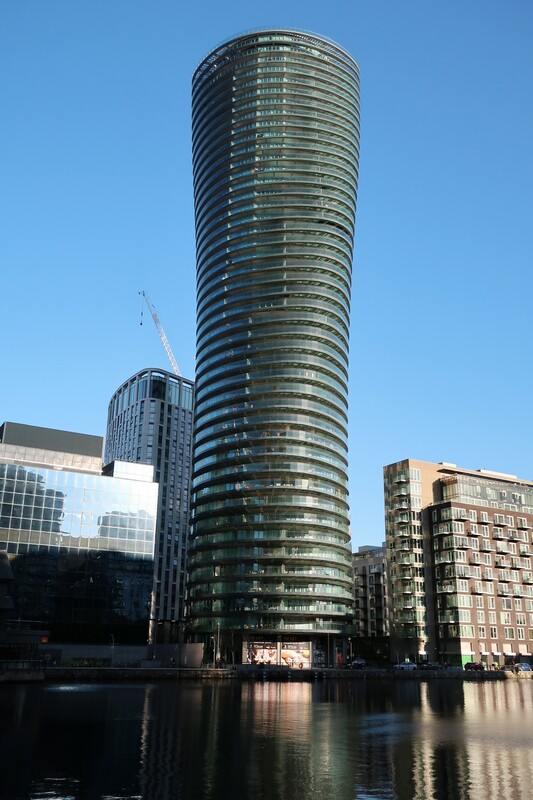 ● The balconies’ rotation produces the building’s undulating form. 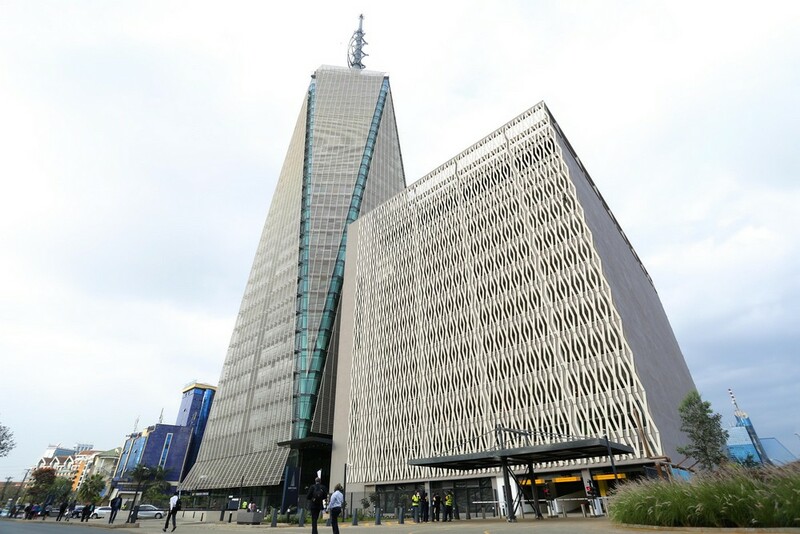 ● Tallest building in Kenya and one of highest structures in East and Central Africa. 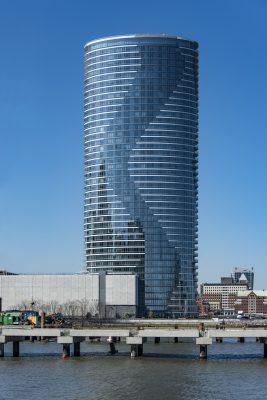 ● The building features a prismatic shape. 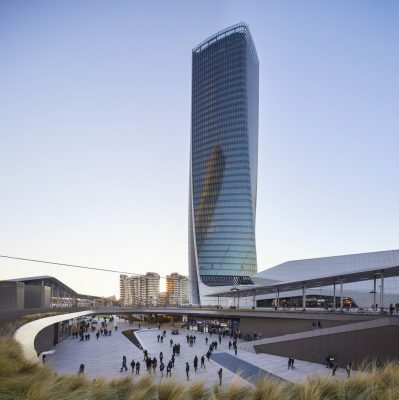 ● The turbines on the top generate electricity and contribute to the sustainability of the building.